GB Sciences, Inc. (OTCQB: GBLX) is pleased to announce the publication of a review article co-authored by GB Sciences and key collaborators in the Journal of the American Heart Association, which explains the potential medical benefits of using cannabinoid-based therapies for the treatment of heart diseases. GB Sciences’ own Chief Science Officer, Dr.?Andrea Small-Howard, joins co-authors including Dr.?Alexander Stokes, President of Makai Biotechnology, LLC, and Dr.?Helen Turner, VP of Innovation and Dean of the Division of Natural Sciences and Mathematics at?Chaminade University, in expounding on this very important subject in “Cannabinoids, the Heart of the Matter“. The link to the article is found at?http://dx.doi.org/10.1161/JAHA.118.009099. 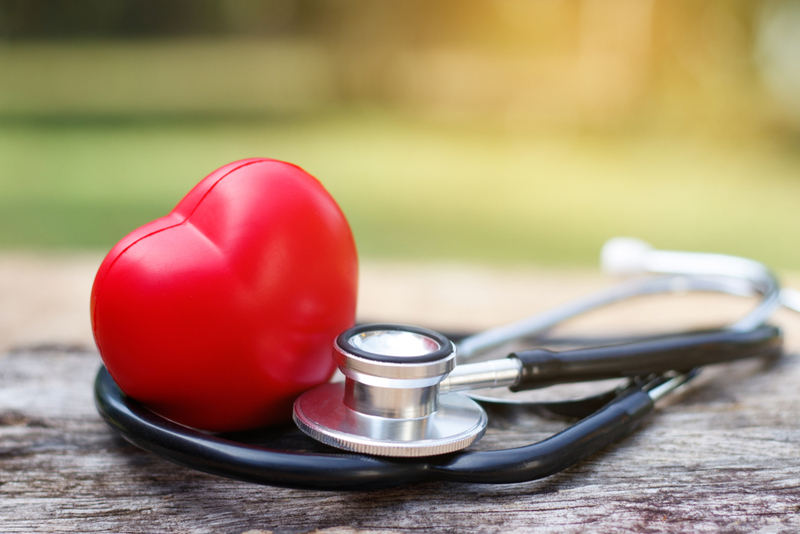 While there have been recent studies supporting the use of cannabinoids for seizure disorders, most people and many scientists are not aware of the potential uses for cannabinoids in treating cardiac hypertrophy and other heart diseases.